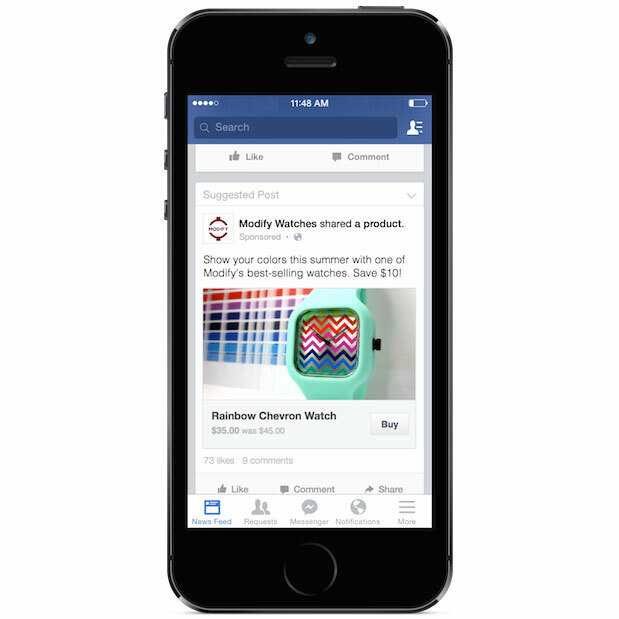 Will Facebook’s new “Buy” button be a success? | Blank. Tek. The “hook” for users is a simplified purchasing process with less friction. Users have to simply click through 3 screens: shipping, payment info, and check out. Users can choose whether or not their credit card information is stored. Facebook also promises to never share your credit card information with marketers. 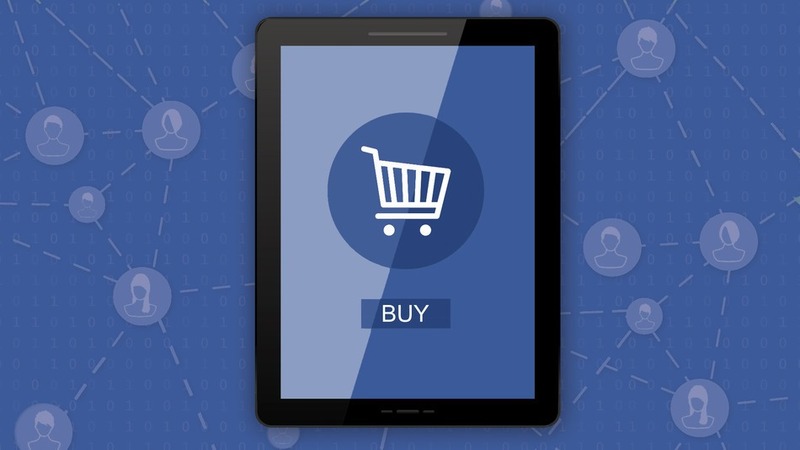 While the purchase process itself may be simplified in Facebook’s new world, the buy button does form only a very small part of a consumer’s path to purchase. Most online and in-store shoppers in mature markets are accustomed to checking comparable prices online and reading reviews prior to making purchases. These critical features are not a part of the initial release . The reactions from marketers has been varied thus far. While some seem eager to explore the possibilities, others are less than thrilled about relinquishing control over the entire purchase process. Will this new Facebook feature be the magic ROI business case that social media marketers have craved for so long? Probably not. As an avid Facebook user, I’ve yet to form my opinion on whether or not I would partake in any purchasing activity on the social media site. The company has a long way to go to regain my trust, especially if they plan to house any credit card information. The recent Facebook Emotion Experiment caused significant distrust among their user base and many (including myself) have questioned their ethical practices. We all know that Facebook never deletes anything, so I am somewhat skeptical that my credit card information will be deleted after a one time purchase. Privacy and purchase process aside, the final hurdle that Facebook will need to address is consumer readiness to purchase. When I shop online, I have the intent to purchase. Facebook’s success will lie in the product’s appeal to the targeted user and the user’s ability to afford the item at that very instant. Now that’s a tough cocktail to get right.